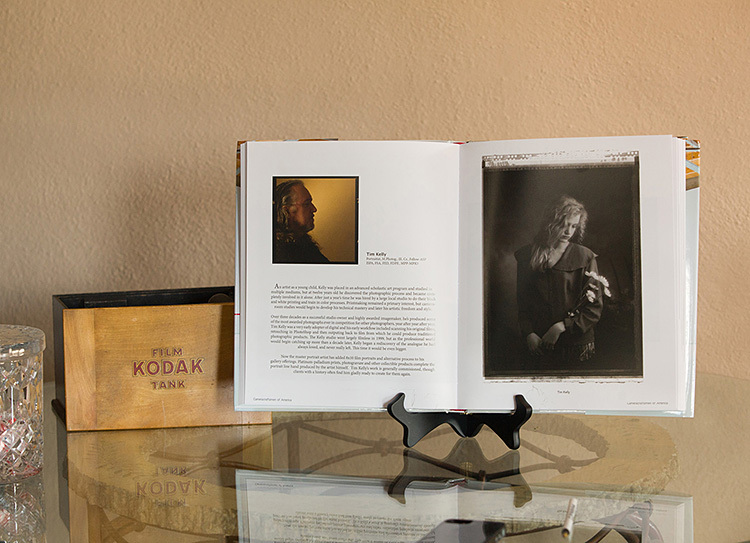 Well, we’ve acquired another case, so here’s a chance to own the images collection of the 2015 Cameracraftsmen of America Book. 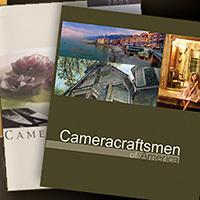 Limited edition, hard cover collection of images from the Cameracraftsman of America. 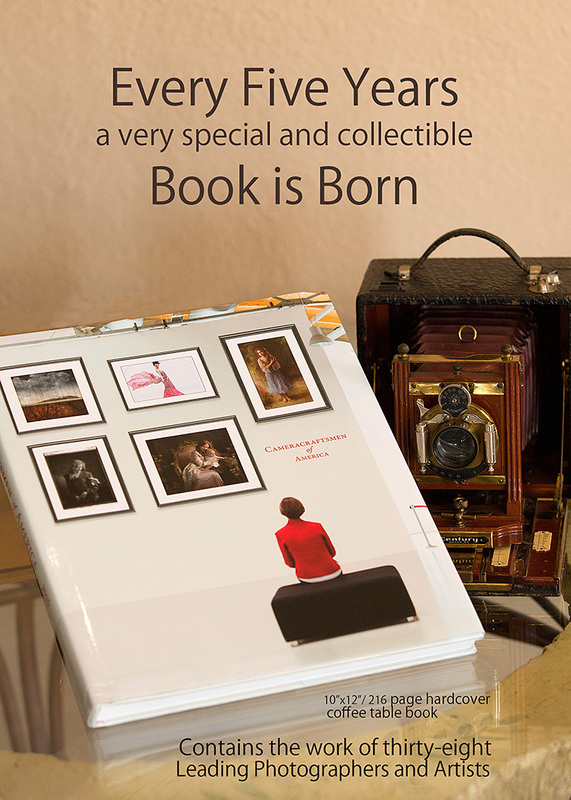 A small quantity of these unique new books are produced every five years. They are considered truly collectable and value will be enhanced as artist signatures are acquired. 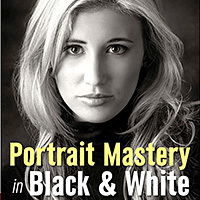 This edition has the work of several other high profile image makers who where not represented in the 2010 book. 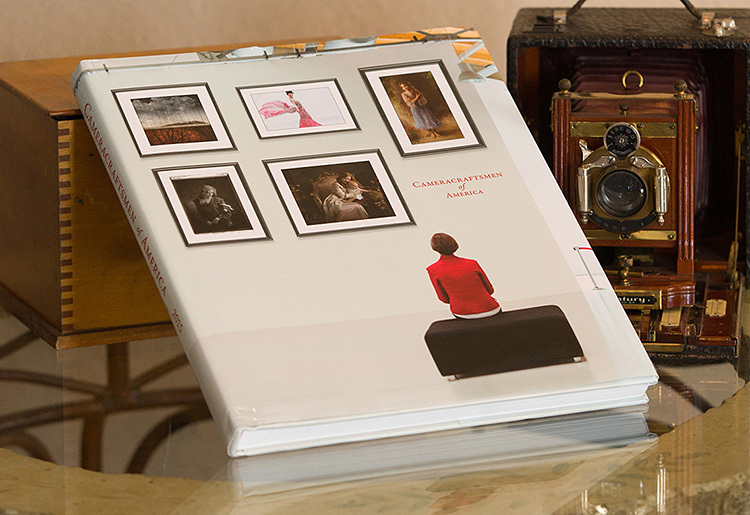 A gorgeous hard cover BIG book – you can obtain your copy for the special price + shipping while they last. Can be signed by contributing artist, Tim Kelly only by request. Please notate in the message area of our on-line order form.